Please remember to complete and return your forms for the private insurance transfer to LLoyd and White. Thank you. Thank you for everyone’s patience whilst we completed the work on the improved car park. We hope that all our patients are as pleased with it as we are. 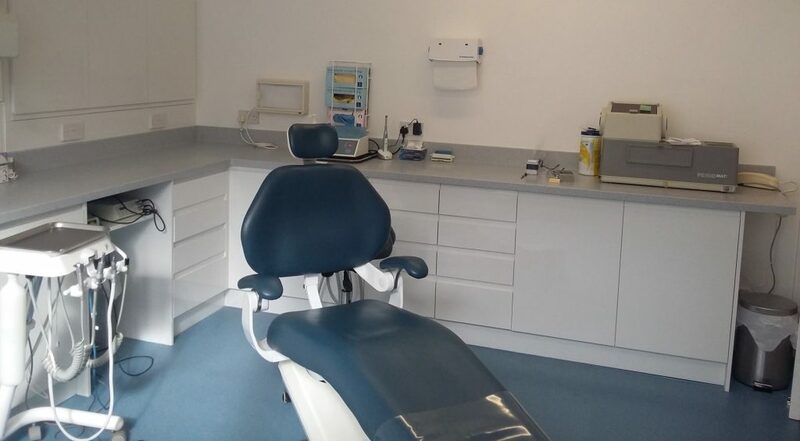 The experienced team includes Dr Robert Price who provides a service dedicated to the prevention and treatment of dental disease and promotion of oral health. Using the best materials and techniques Rob and his team strive to provide excellent dental care for all the family and offer a comprehensive range of treatments. The practice has been awarded the British Dental Association Good Practice Scheme every year since 2009. 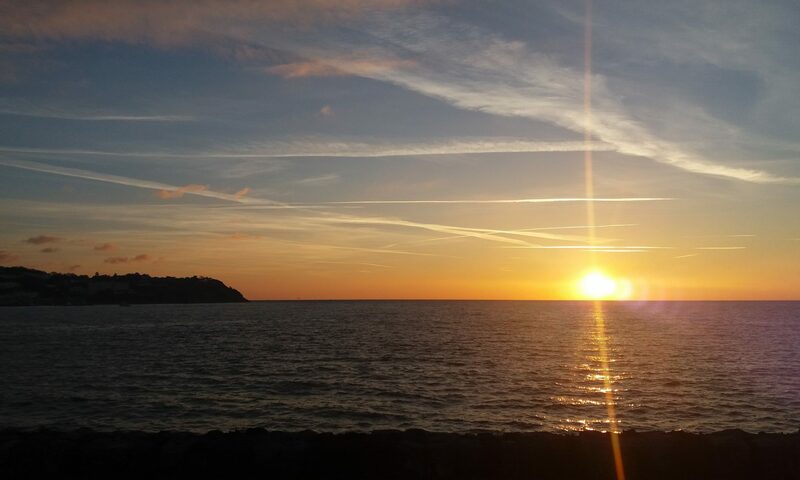 The practice is conveniently located in a quiet residential area close to Torquay seafront and has off-street parking. We offer a comfortable waiting room with reading material available, we will however, try not to keep you waiting for your appointment. We have a ground floor surgery for people with disabilities or mobility issues. For adults, dental care is on a private basis. Our patients are given the opportunity to join a private dental scheme with Denplan to help spread the cost of dental care. Details of the dental plan and the current private fees are available from our receptionist. 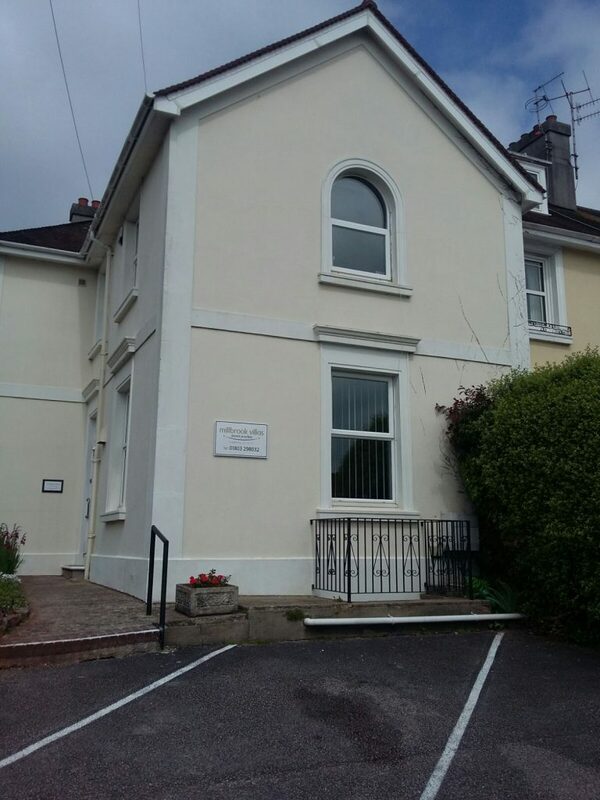 Registered office: Wessex House, Teign Road, Newton Abbot, TQ12 4AA. Patient confidentiality is taken very seriously at our practice. We follow strict guidelines to ensure that all information about our patients is treated with the strictest of confidence in accordance with our practice policies. If you would like access to your notes, a copy of our policy or further information about Data Protection & GDPR please ask at reception. The practice has many policies and procedures which we are both required to have and to help us run the practice effectively and to provide the best care that we can for our patients. If you would like information on any of our policies or procedures please ask at reception.